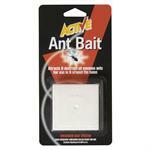 Active Ant Bait is an advanced bait system that attracts and destroys all common ants in and around the home. 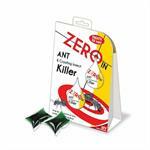  Active Ant Bait should be placed wherever ants are seen. 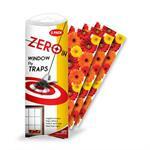 Angle-trap design collects dead flies and flying insects and hides them from sight. 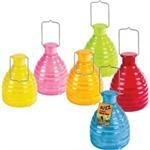 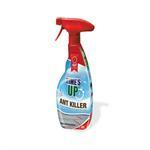 A ready-to-use spray for control of ants and woodlice. 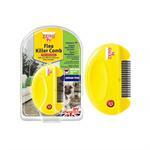 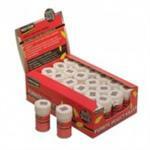 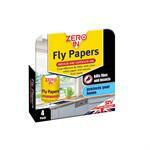 Easy to use natural formula that does not harm the spiders. 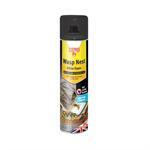 Redesign of a classic favourite to allow easy baiting and safe usage. 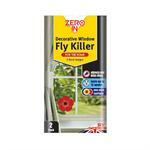 Please note it is not possible to specify a colour.